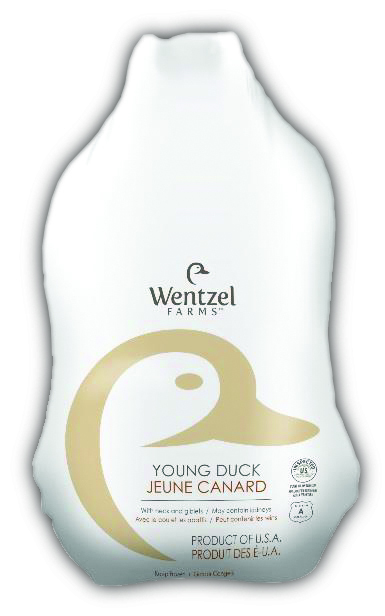 We are pleased to present Wentzel Farms Young Ducks! Their average weight is 5-5.5 lb, they have NO added ingredients, they’re USDA grade A, and ready to go! Order DIRECT by truckload or from stock in Canada! Click HERE for some innovative and delicious recipes! Call for details today: 888-434-8034.